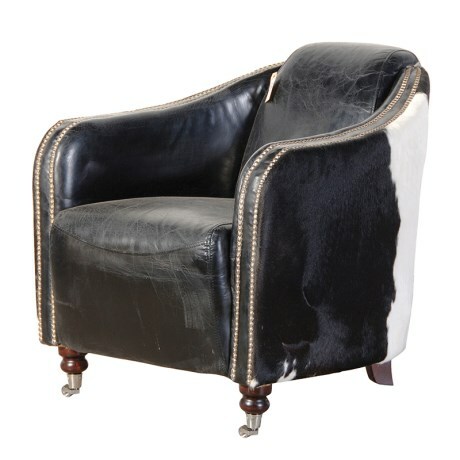 This uber-stylsh black & white leather/hide chair is made with a quality hardwood frame, eight way hand tied springs, with a foam, fibre and duck down filling, and decorative arm stud detail. 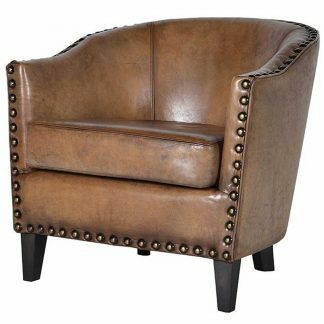 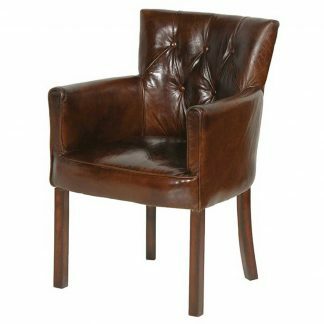 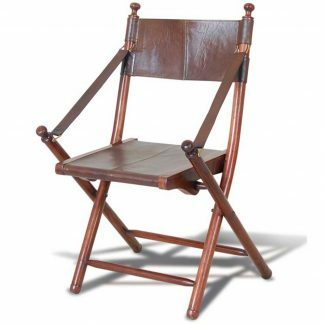 This chair is hand crafted to replicate an antique worn look that would have resulted with years of use. 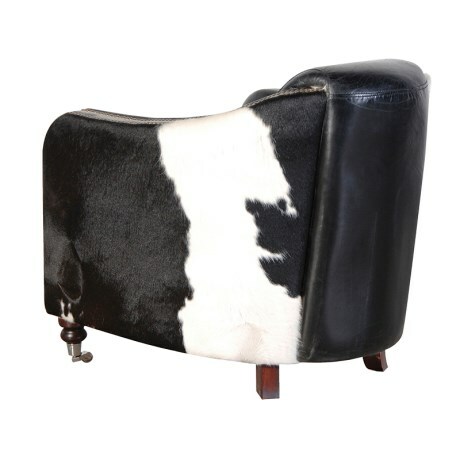 The natural hide colour can vary.